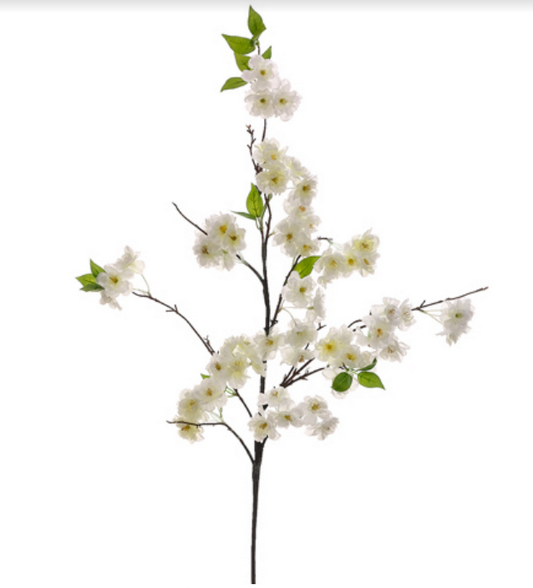 The gorgeous curly cherry blossom is back! These are great to mix and match with other heights as they are very pliable and make a spectacular arrangement! Sold as a box of 12.